Today’s Flash Back Friday comes from Episode 73, from March 2013. 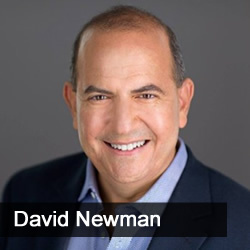 David Newman is a marketing expert who works with corporations, entrepreneurs and groups who want to use speaking and thought leadership strategies to sell more products and services. David is also the author of the upcoming book, Do It! Marketing: 77 Ways to Boost Sales, Maximize Profits and Crush Your Competition. There are a ton of free resources on David’s website, www.doitmarketing.com, and that’s also where you can go to download his free 96-page strategic marketing ebook.